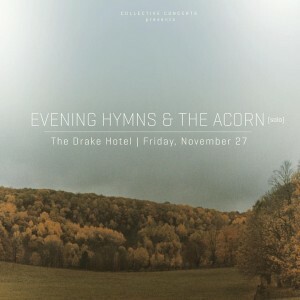 8:00 pm THE ACORN + EVENING HYMNS at The Drake Hotel. $15. It’s going to be a Canadiana indie-folk night with The Acorn’s Rolf Klausener performing a solo set with Toronto’s Evening Hymns. Feel your roots and warm your hearts with this Paperbag Records party. 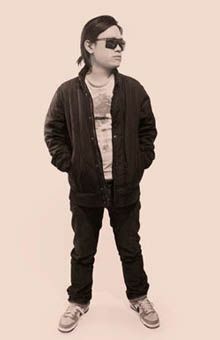 10:00pm DJ YOUR BOY BRIAN at The Drake Hotel. $10. A Drake Hotel staple, Your Boy Brian blends all genres to keep a crowd happy and non-stop dancing. He takes having fun very seriously, indicating that you’re safe in Brian’s Beats. 11:00pm MOTOWN PARTY at The Drake Hotel. $10. 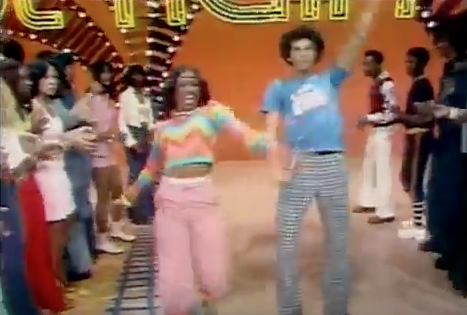 Quite possibly the best monthly dance party, resident DJs Fawn Big Canoe Sean Caff & DJ Misty will keep you smiling all night. What you can expect: Stevie Wonder, Jackson 5, The Supremes, Marvin Gay, Smokey Robinson, The Four Tops, The Temptations; all of it. Tonight is basically a reincarnation of Soul Train. Go ahead, Papa WAS a Rolling Stone. 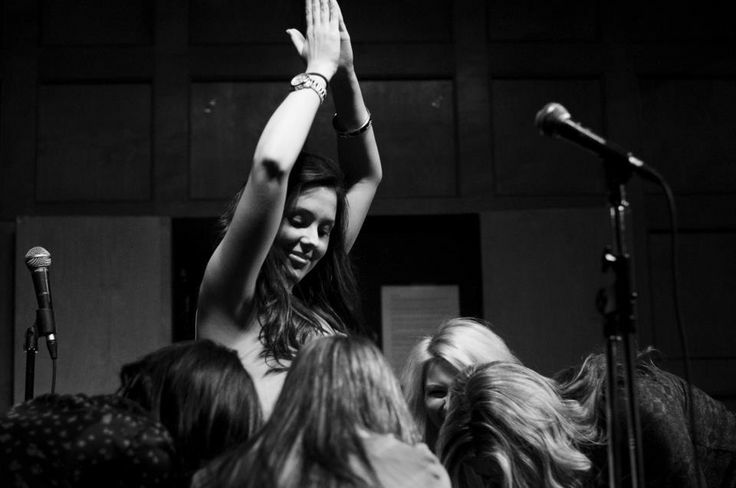 Yes, you can shamelessly sing your heart out all night long at the Gladstone Hotel. Pinching the pennies this season? Karaoke is always free, every weekend. The question is, what song are you going to sing?